Bequests to AnglicareSA, made after you have taken care of your own family, are invested to provide funding for new projects or capital works. Large or small, bequests are valued and ensure your goodwill keeps working into the future. Leaving a gift in your will is a way of ensuring that after you have remembered your own loved ones, you can continue to support the causes that are special to you, even after you have gone. 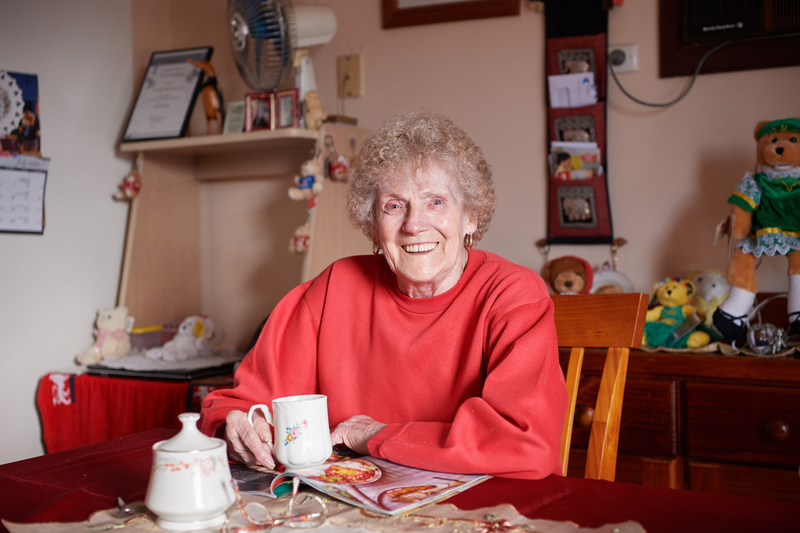 Whether small or large, a gift in your will is a special way you can give hope to those in need and ensure your goodwill keeps working into the future. It also allows us to continue our vital work within our community. Leaving a gift in your will is easy and anyone can make a bequest or gift in their will. Below please find a document with suggested Gift in Wills wording for you to consider. However, we highly recommend you seek legal advice and discuss your intentions with your family first. You may also wish to speak to your accountant or Financial Advisor with respect to taxation and financial matters. 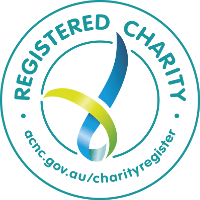 A gift in your will for the general purposes of AnglicareSA’s work will allow us to apply your funds where there is the most urgent need and consequently your legacy will achieve the most immediate good. Gifts may also be left or tied to a specific purpose, program or geographical area within South Australia. In this case it is imperative that you discuss any specific gifts in advance with AnglicareSA to ensure that your wishes will be appropriately met. If you already have a will, but wish to include AnglicareSA, you may not need to re-write your will. Speak to your solicitor about drafting a codicil, which acts as an amendment to your existing will. All gifts are significant. They are an essential source of funding for work which vulnerable people depend on. Just as importantly, this may be your last chance to make a meaningful difference.